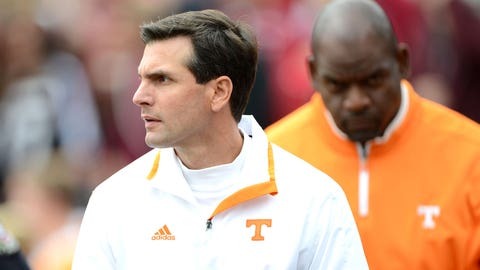 Derek Dooley went 15-21 at Tennessee from 2010-12 before getting fired. KNOXVILLE, Tenn. — Missouri offensive coordinator Derek Dooley said he’s grateful for the opportunity he had at Tennessee as the former Volunteers head coach prepares for his return to Knoxville. Dooley went 15-21 at Tennessee from 2010-12 before getting fired amid his third straight losing season. After spending five years in the NFL as the Dallas Cowboys’ wide receivers coach, Dooley came back to the college ranks this season as Missouri’s offensive coordinator and quarterbacks coach. Dooley noted that much has changed since his Tennessee tenure. The coach who succeeded Dooley isn’t there anymore. Neither is the athletic director who fired him. Butch Jones replaced Dooley as Tennessee’s coach and went 34-27 in five seasons before getting fired last November. 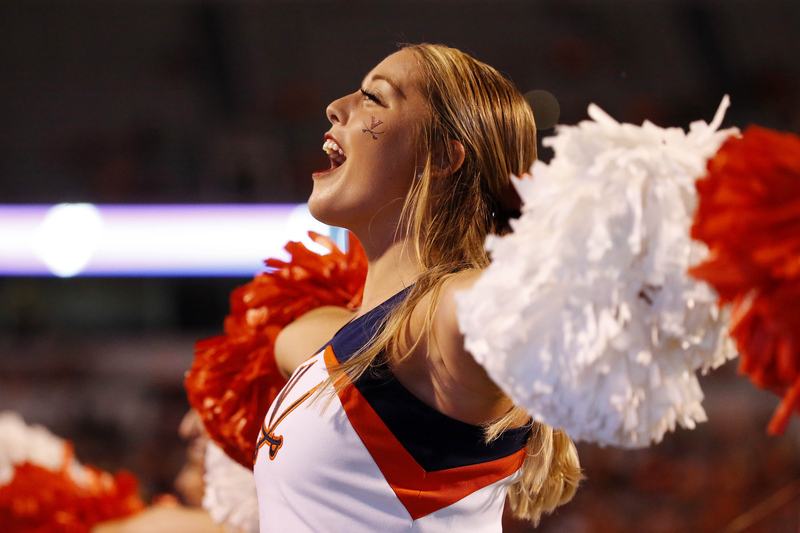 Tennessee has since handed the job to Jeremy Pruitt, a former Alabama defensive coordinator. Dave Hart dismissed Dooley but later stepped down as athletic director and was replaced in 2017 by John Currie, who lasted only eight months on the job before former head football coach Phillip Fulmer took over. Tennessee went 6-7 and lost the Music City Bowl in Dooley’s first season but failed to earn a bowl bid either of the next two years. Dooley’s tenure never recovered after Tennessee ended the 2011 season with a 10-7 loss at Kentucky that ended the Vols’ 26-game winning streak in that annual series. Dooley was fired the day after a 41-18 loss at Vanderbilt in 2012. Pruitt said this week that Dooley has done a “fantastic job” with Missouri’s offense. Although the two coaches have never been on the same staff, both have worked for Alabama coach Nick Saban. Dooley was on Saban’s staffs at LSU (2000-04) and with the Miami Dolphins (2005-06). Pruitt served two stints at Alabama from 2007-12 and 2016-17. No matter how much Dooley has tried to downplay his return to Tennessee, Missouri’s players suspect this game is particularly important to him. Some Tennessee fans got angry after that game when photos circulating on social media showed Jones smoking a cigar, a postgame tradition for the winner of the annual Alabama-Tennessee game. Alabama players also doused Jones with a bucket of water on the field to celebrate the Crimson Tide‘s victory.